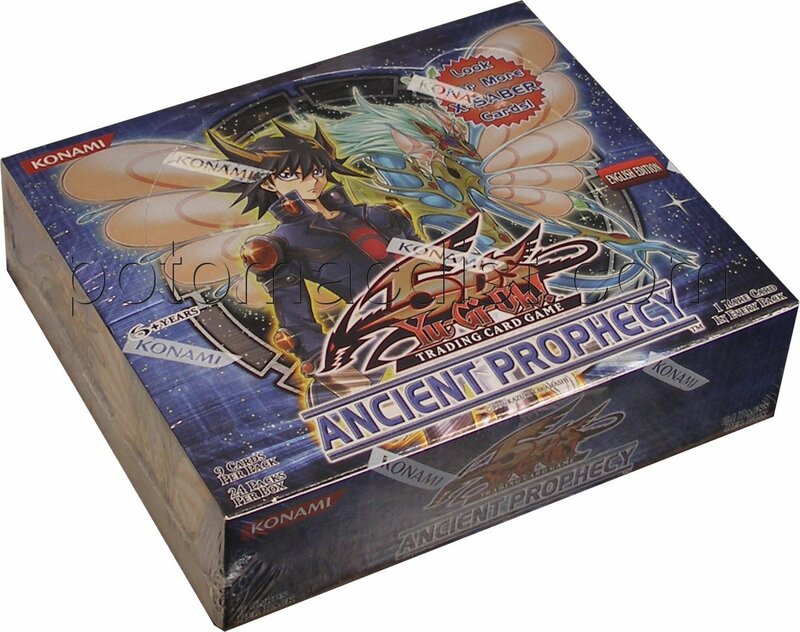 The next Yu-Gi-Oh expansion, Ancient Prophecy, is expected to arrive by September 3rd! We are currently selling booster boxes for $59 and booster cases (12 boxes) for $695. On Tuesday, August 18th, we will be raising our prices to $60 for booster boxes and $708 for booster cases. Please place your pre-order now to take advantage of our lowest prices! We now have some of the new Fantasy Flight supplies in stock. We have the A Game of Thrones themed Jaime Lannister sleeves, the Spawn of Cthulhu sleeves (pictured here), and Fantasy Flight's standard size clear sleeves available.